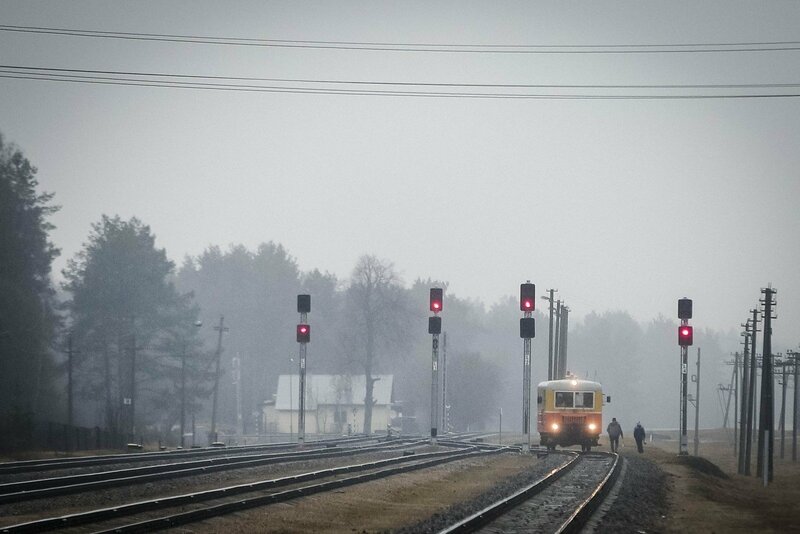 Residents of a town in central Lithuania have confronted builders of Rail Baltica, saying railway tracks are planned too close to their homes. People of Neveronys are protesting plans to construct a marshalling yard and a train servicing station near their town, complaining of potential noise and vibrations. They have asked that the planned facilities be moved at least several hundred meters, but say their requests have been ignored by the builders of the European-gauge railway. Rail Baltica representatives insist, however, that an environmental impact study has been done, which did not suggest any potential nuisance to local residents. Rail Baltica is a joint project of Lithuania, Latvia and Estonia to integrate the three Baltic states into Europe's railway network.